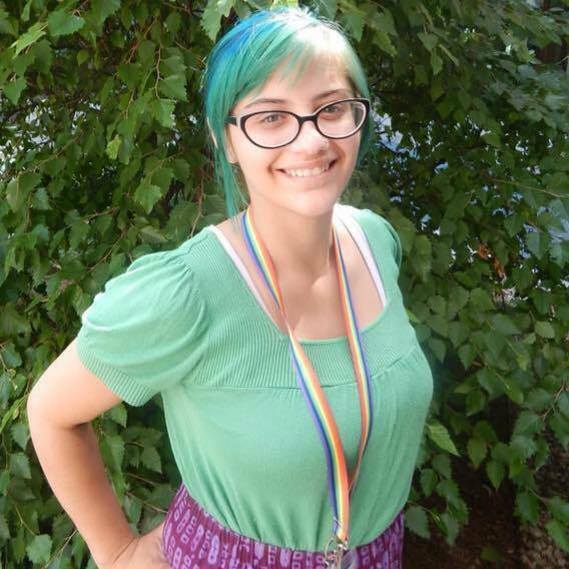 To better serve GSAs across the state, GSAFE tries to organize at least one regional gathering every school year. 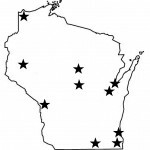 In the past, we have held regional gatherings in Appleton, La Crosse, Racine, Milwaukee, Janesville, Menonomie, and Washburn. 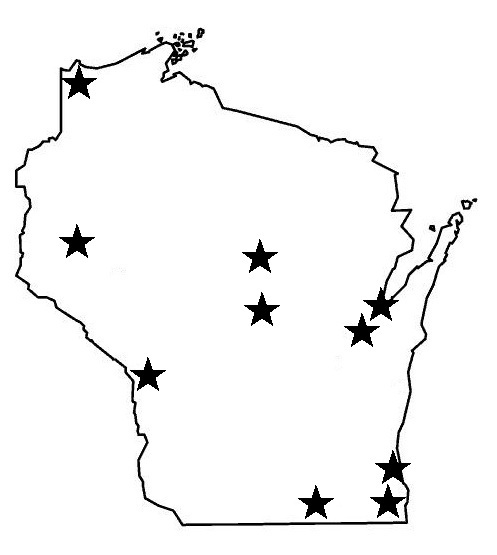 If you would like to see a regional GSA gathering come to your area, please contact the GSAFE office at (608)661-4141 or send an email to info@gsafewi.org.